Many problems have been addressing since 1950 to provide quality of life to everyone and state and central governments spend lots of resources to promote just social order but did not get a good yield. Discrimination against women, SC/ST and other marginalized groups also is being increased in day by day. Academic and public discourses have been taking place to upward mobilization of disadvantaged people, even though they don't come up in mainstream development and they have been denied. What reason is beyond it? Why discrimination against women and SC/ST shall not be properly addressed? Why they are struggling for social justice? To address these, this book just makes an inquire and investigate about the problem of gender, caste discrimination, and social injustice. 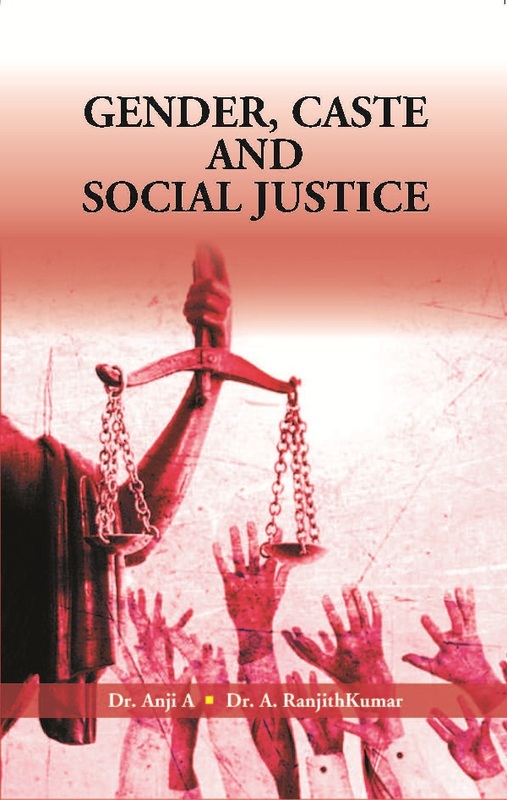 Gender, Caste and Social Justice are being critically discussed in this book. Dr. Anji A, has been working as a teaching faculty since 2015 in the Department of Research Centre for Women's Studies, Karnatak University, Dharwad - 580 003. He has been awarded a doctoral fellowship from ICSSR, New Delhi. His research papers published in National and International reputed journal as well as edited volumes. Dr. A. Ranjith kumar, is working as a Research Associate in the Centre for the Study of Social Exclusion and Inclusive Policy at National Law School of India University, Bangalore - 560 072. He obtained his M.A., B.P.Ed., Ph.D and P.G. Diploma in Industrial Relations & Labour Law and Master of Population Studies from different universities in India. He has been awarded Dr. S. Radhakrishnan Post-doctoral Fellowship from University Grants Commission, New Delhi. He qualified UGC - NET in Human Rights and Duties, Political Science as well as Public Administration.